Get more customers with 1 simple step. Are you a Novocall partner? 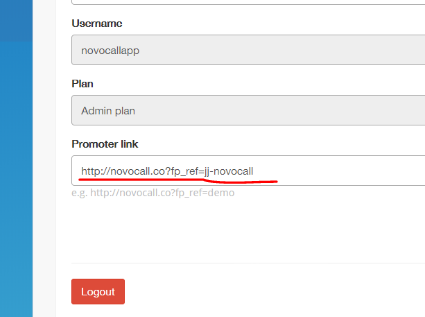 Learn how to link to your affiliate link to your Novocall widget. Watch video guide instead. 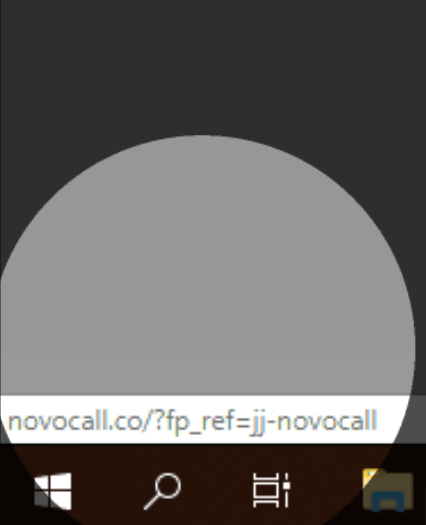 In your Novocall dashboard, go to Account. 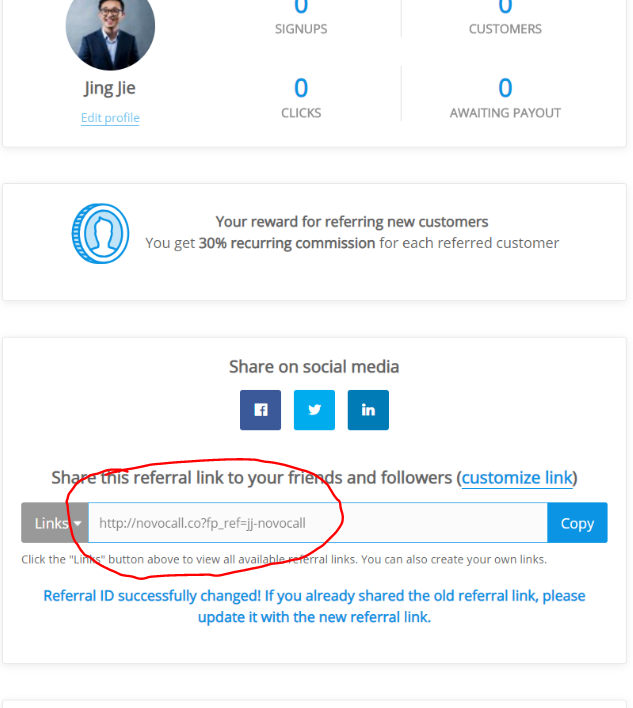 Go to Promoter Link > Add your affiliate link you previously copied. You'll see that it's linked to your affiliate link. 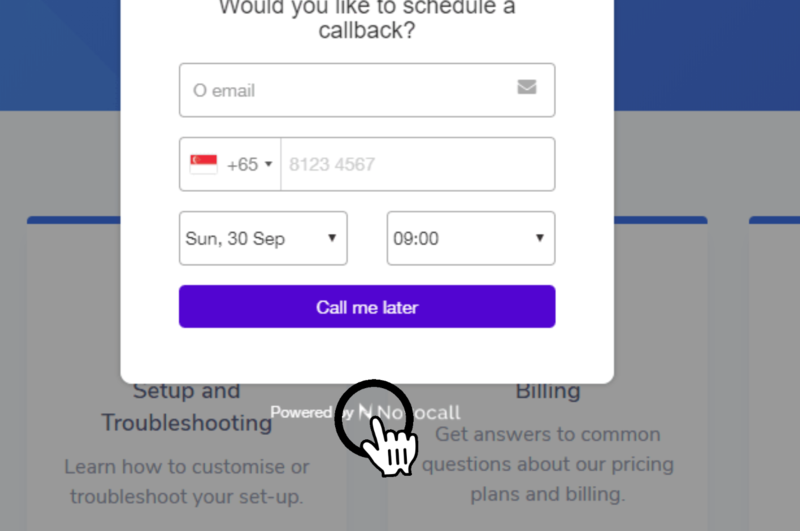 Now, when your visitors click on "Powered by Novocall", they'll be sent to your affiliate link, so you can start earning!